If haute couture had a hotel in Paris, it would be the legendary Hôtel Plaza Athénée. Here’s five reasons why elegance and charm reign at this exquisite Dorchester Collection hotel. Set within the heart of fashion scene on the renowned avenue Montaigne, Hôtel Plaza Athénée is French luxury at its finest. With some of the most jaw-dropping views of the Eiffel Tower in Paris, you’ll gain a new appreciation for the term “picture window”. Rooms and suites are dripping in Louis XVI-inspired décor, luxurious bespoke linens, Italian marble bathrooms, antique furnishings and sitting areas that will make you feel like you’re part of the French monarchy. The four-bedroom Royal Suite, at 4,843 square feet, makes it the largest suite in Paris. A fun little secret: you’ll find Christian Louboutin inspired red-soled slippers in the closet. 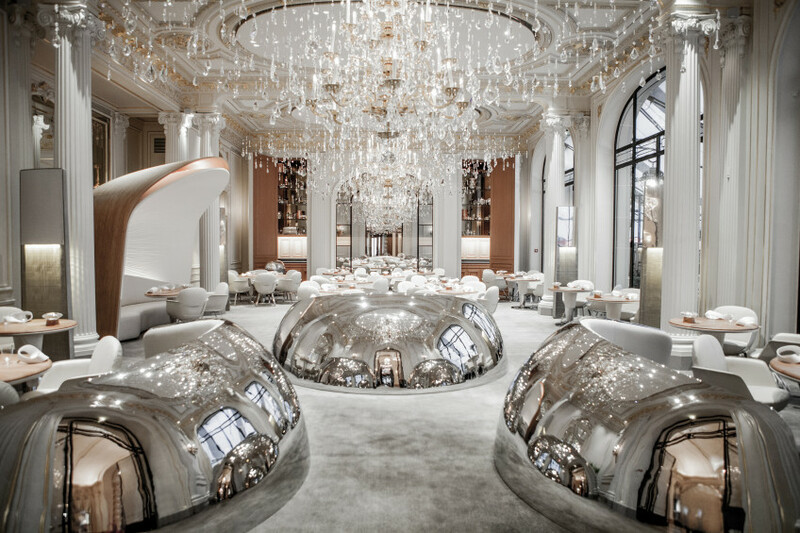 The Plaza Athénée hotel in Paris has five restaurants and bars for every culinary mood, but my personal favorite is the 3-Michelin starred Alain Ducasse au Plaza Athénée which has been named the 13th World’s Best Restaurant by the “The World’s 50 Best”. It was one of the most exquisite dining experiences of my life not to mention, the dining room designed by Patrick Jouin and Sanjit Manku is drop-dead gorgeous complete with glitzy deconstructed chandeliers and 3-D printed side tables. Don’t expect to find any meat on this menu. The inspiration is based on the fish-vegetables-cereals trilogy, but you’ll never leave hungry. While the meal itself is like theater on a plate, portions are perfectly sized. I’m still thinking about the smoked artichokes eaten with skinny long silver forks. If you adore Dior like I do, imagine an entire spa dedicated to this fashion brand. 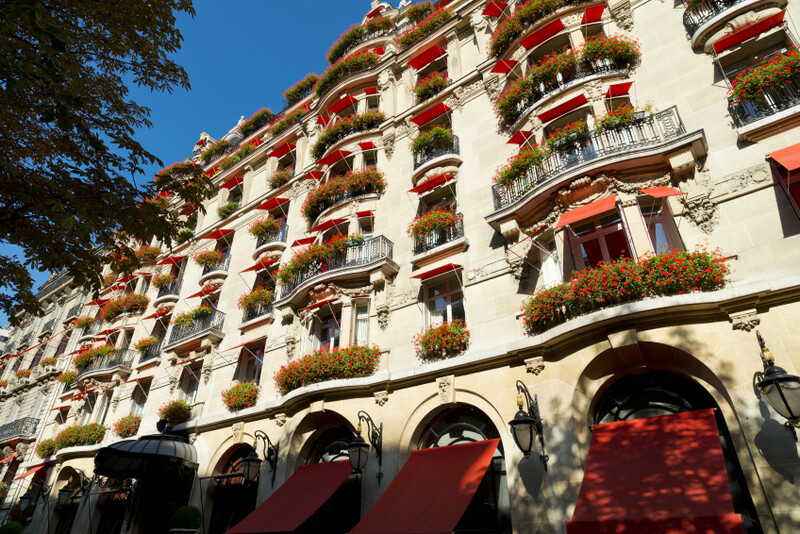 Hôtel Plaza Athénée has a long-established relationship with fashion designer Christian Dior. Back in 1947, the designer chose Avenue Montaigne as the site for his boutique so it would be near the hotel and its chic international clientele. He even named his collection after the hotel. The relationship continued with the opening of the Dior Institut, a luxury spa, in 2008 at Hôtel Plaza Athénée – the first of its kind not only in Paris, but in a hotel as well. 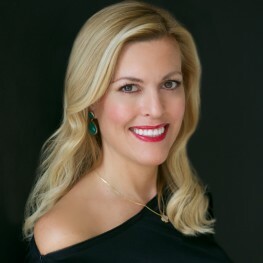 Guests benefit from personalized consultations and customized treatments. They’ll even test your skin for firmness based on your age and make recommendations. The Spa Director made a sincere recommendation of which exact product was right for me, but expect a designer price tag to match. 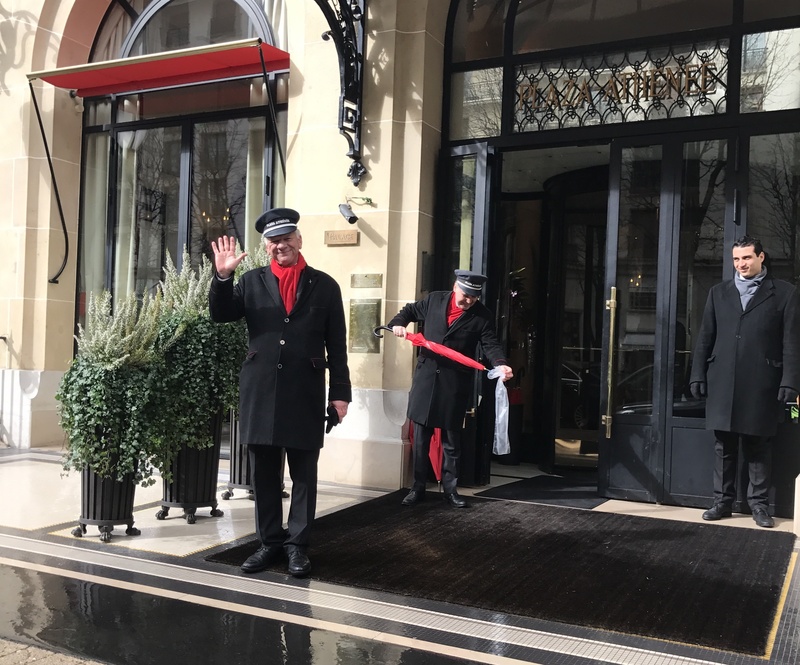 With its iconic red window awnings, this recently renovated hotel always seems ready for its close-up, so it’s no surprise that Hôtel Plaza Athénée is one of Hollywood’s favorite backdrops when filming in the City of Light. The hotel has been featured in “The Devil Wears Prada,” starring Meryl Streep and Anne Hathaway as well as “Something’s Gotta Give,” starring Jack Nicholson and Diane Keaton. “The Plaza Fait Son Cinema” is a collection of movies that were also filmed at the hotel. 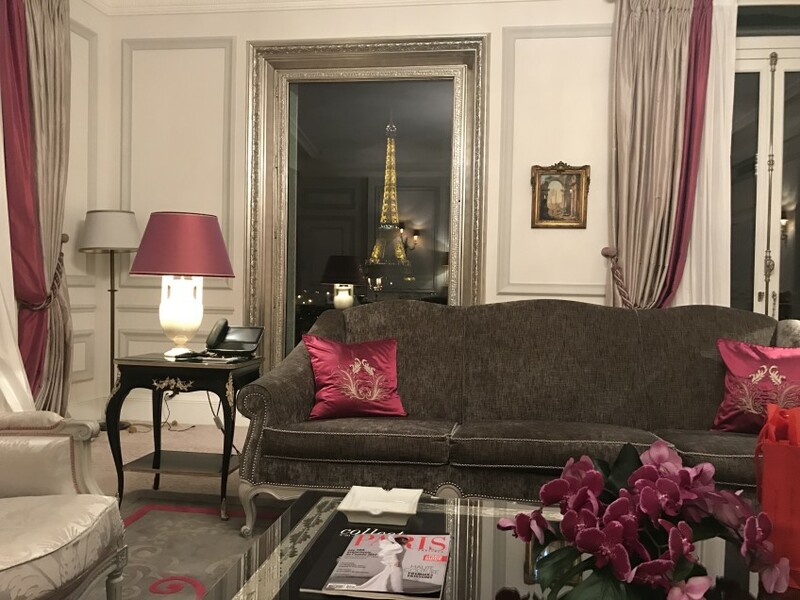 A long list of celebrities have considered this hotel their home away from home in Paris Grace Kelly, Jackie Kennedy, Leonardo DiCaprio and Johnny Depp. It may very well be one of the most Instagrammed hotels in Paris, too! You might think that a hotel this posh might feel a bit stuffy, but this couldn’t be further from the truth. The service is unobtrusive and crisply refined, and the staff are welcoming and approachable. No request is too big or too small. For me, luxury is in the details and genuine service is one detail a luxury hotel cannot miss. Hôtel Plaza Athénée definitely hits the mark! Thank you to the entire hotel team for a lovely stay.